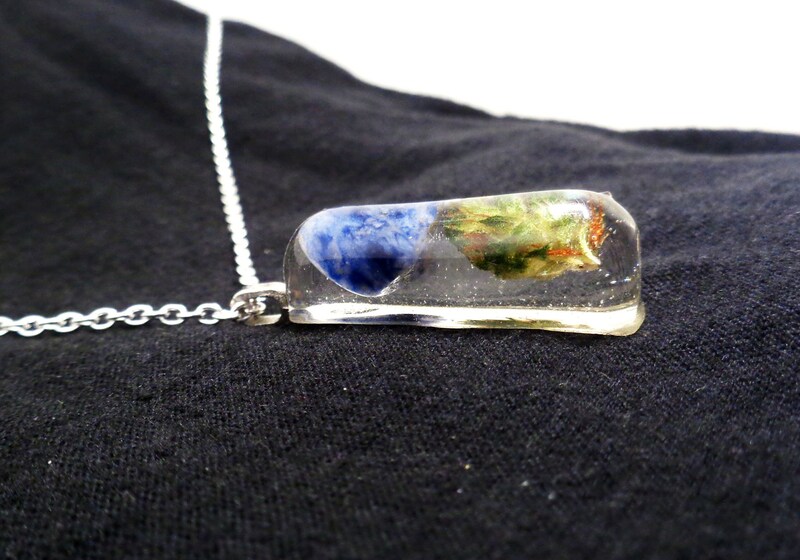 Lapis Lazuli is a wonderful stone for opening up the throat chakra. 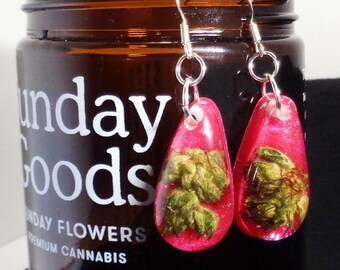 A perfect pairing with Medical Cannabis flower. 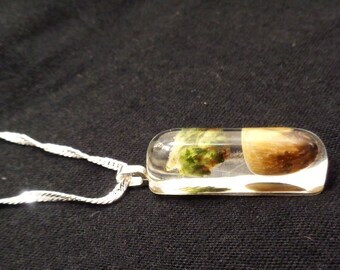 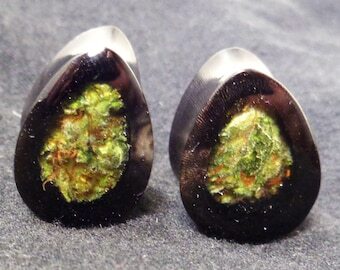 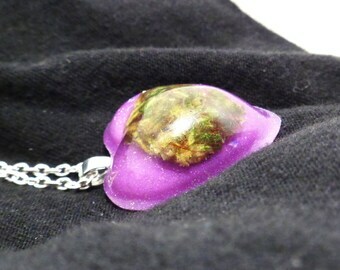 Your one of a kind pendant will be created to order. 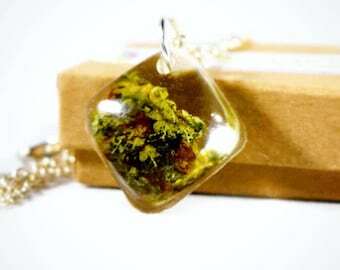 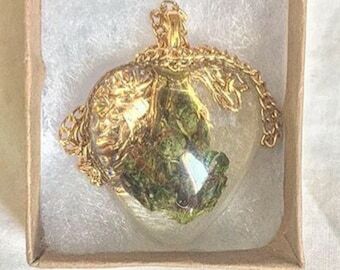 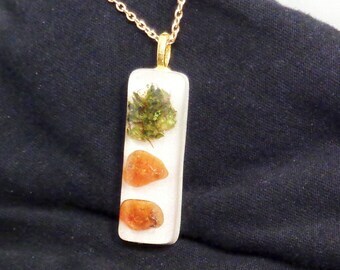 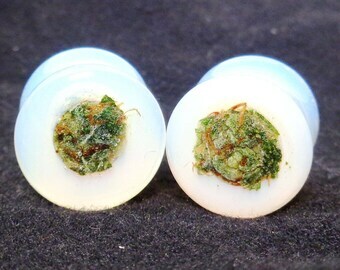 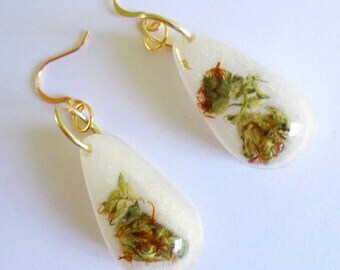 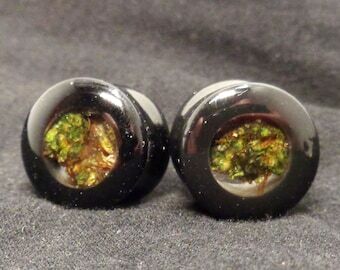 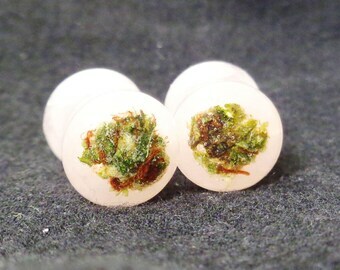 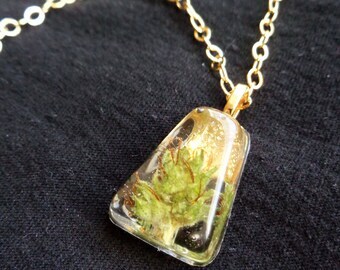 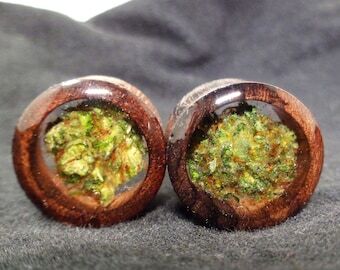 Please leave any custom strain requests in "Note to seller"
- & Top Shelf Legal Medical Cannabis are forever embedded in jewelry grade eco resin.